London Stone - as close as you can get? 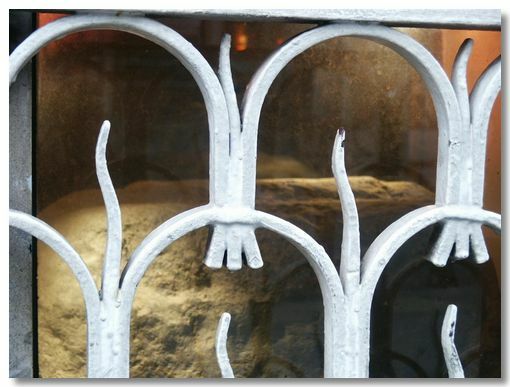 London Stone is one of the city's oldest but perhaps least recognised landmarks. This simple weathered Limestone block is missed by most people unless you look for it carefully. 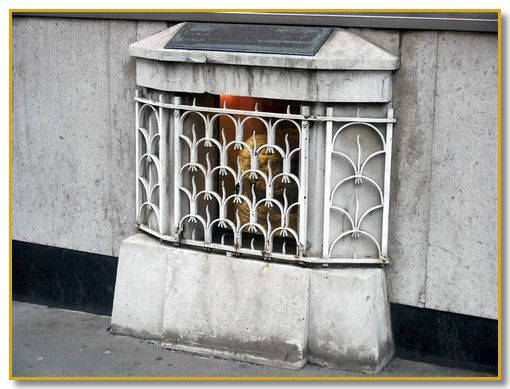 It is set into a niche in a wall opposite Cannon Street station. And yet its history is tied into the most ancient myths of London. Was it part of the altar of the legendary Brutus of Troy founder of Britain? Part of a Druid monument? More likely, it is the original marker stone, from which all distances in Roman Britain were measured from. The inscription above the stone reads "This is a fragment of the original piece of limestone once securely fixed in the ground now fronting Cannon Street Station. Removed 1742 to the north side of the street, in 1798 it was built into the south wall of the church of St Swithins London Stone which stood here until demolished in 1962. Its origin and purpose are unknown but in 1188 there was a reference to Henry, son of Elwin de Londenstane, subsequently Lord Mayor of London." 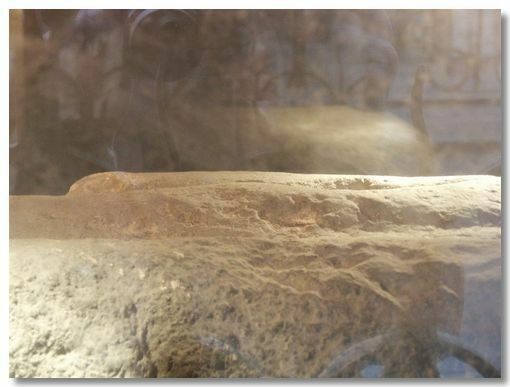 Along with the Ravens in the Tower of London, there is a myth that states the Stone's safety is linked to that of the city itself - "So long as the stone of Brutus is safe, so long shall London flourish". 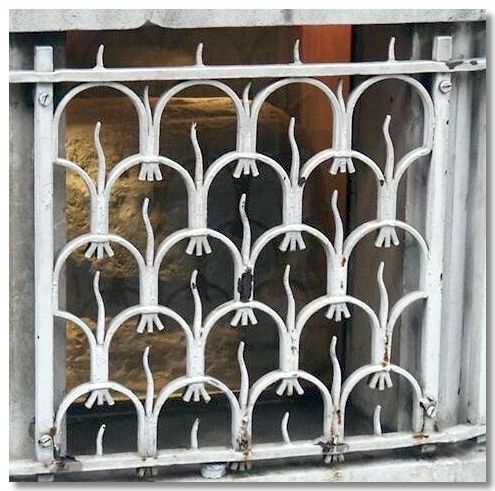 Mentioned by Shakespeare, William Blake & Charles Dickens and many others, why is it not proudly displayed as the centrepiece of a London museum, rather than hidden behind a grubby grille? After all Edinburgh Castle proudly displays the Stone of Scone – shouldn’t Londoners be equally proud of the building blocks of our heritage?